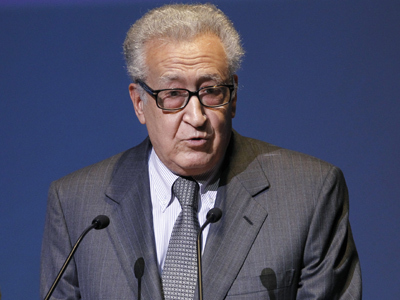 Brahimi, the long-serving United Nations diplomat and advisor, officially accepted the position and will head continued international efforts to bring about a diplomatic solution to the Syrian crisis, Secretary-General Ban Ki-moon’s deputy spokesman Eduardo del Buey said. 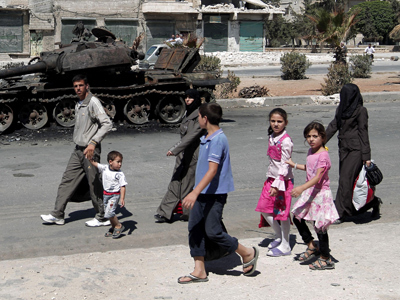 "The violence and the suffering in Syria must come to an end," del Buey said. "The Secretary-General appreciates Mr. Brahimi's willingness to bring his considerable talents and experience to this crucial task for which he will need, and rightly expects, the strong, clear and unified support of the international community, including the Security Council." Brahimi had been slated to take the position following Annan's official resignation on August 2 in light of failed attempts to garner enough international support to find a solution to Syria’s 17-month conflict. Former NATO head Javier Solana of Spain and ex-Spanish foreign minister Miguel Angel Moratinos had also been mentioned as potential replacements for Annan, who will officially step down at the end of the month. The new envoy to Syria is sticking to his predecessor's position, saying that a discussion of military approaches to resolving the conflict would amount to an admission of a failure of diplomacy. "I realize it's an extremely complicated and very, very difficult mission," Brahimi said, adding that he was "deeply honored and humbled" by the assignment. 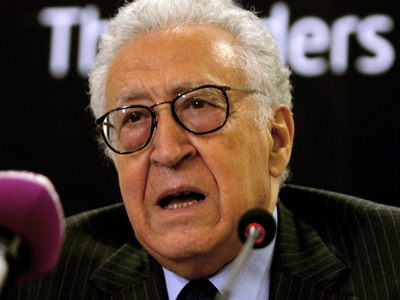 On Tuesday, a spokesperson for Annan said Syrian authorities had backed Brahimi as his replacement. Russia also welcomed the appointment of Brahimi on Friday, the country’s ambassador to the UN Vitaly Churkin told reporters on Friday. "We consider that the work of this experienced diplomat will contribute to bringing a halting the violence and bringing about apolitical settlement in the country. We give him our full support," Churkin said. 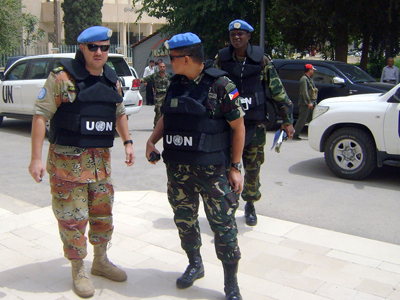 After serving as Algeria's foreign secretary from 1991 to 1993, Brahimi moved on to the the UN, where he served as special envoy to Afghanistan, Iraq, Haiti and South Africa. His reputation as an effective, independent broker unwilling to bend to major powers or media pressure was exemplified when he helped solidify a multilateral strategy on Afghanistan while working as a UN envoy following al-Qaeda's 2001 attack on the US. As an Arab League envoy, he was instrumental in helping negotiate an end to the civil war in Lebanon. However, expectations for Brahimi are modest as the UN Security Council decided to end the body's military observer mission in Syria on Thursday. The council agreed to the UN chief’s proposal to set up a new, small civilian liaison office in the country that will support future peace efforts. 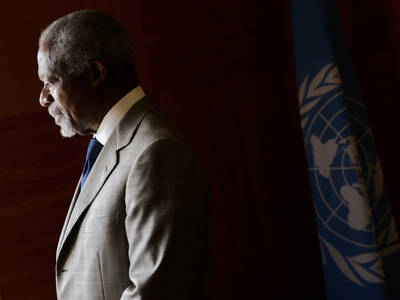 The UN and the Arab League first appointed Annan as Special Envoy to Syria in February 2012. Annan then put forward a six-point peace plan, the demands of which included an immediate ceasefire, a ban on heavy weaponry, the free passage of aid, the freedom of media and demonstration and a Syrian-led transition of political power. 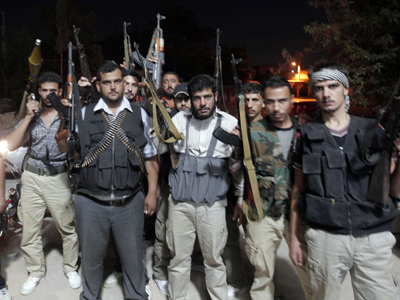 However, following the decision to close the observer mission, the 15-member council agreed that international efforts to significantly reduce violence in Syria had failed. Since it began a year and a half ago, the uprising against Syrian President Bashar al-Assad has claimed an estimated 17,000 lives, with over 200,000 refugees fleeing the violence. 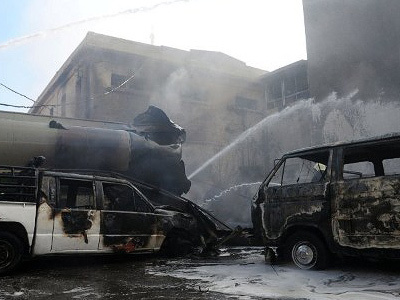 A recent UN report accused both sides in the conflict of committing war crimes. Gerard Araud, the French Ambassador to the UN and the current Security Council President, described the special envoy post in Syria as an "impossible mission." However, despite saying that Brahimi might be "useless" in the first several weeks, he added, "at least there will be somebody to seize every opportunity to find a political solution." Brahimi has already received wide support from the international community, but Christopher Assad, president of the Coalition of Arab Canadian Professionals, says the new envoy's task may prove impossible.